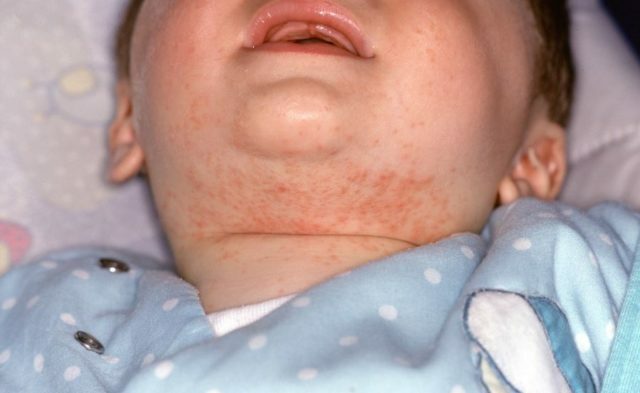 Physicians can create an adherence protocol for patients, particularly children and teens, receiving treatment for atopic dermatitis. HealthDay News — Physicians can create an adherence protocol for patients, particularly children and teens, receiving treatment for atopic dermatitis, according to an article published in Dermatology Times. Steven R. Feldman, M.D., Ph.D., from the Wake Forest University School of Medicine in Winston-Salem, N.C., advises that a comprehensive approach can help to change patient behavior. 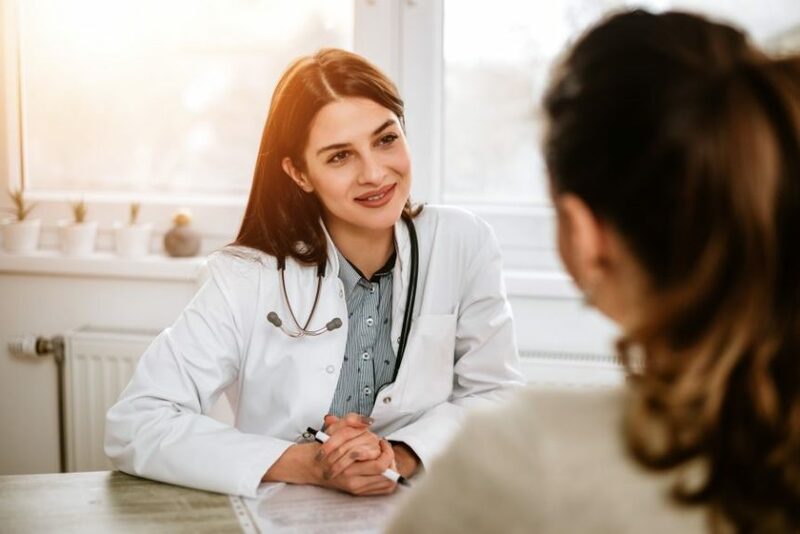 He suggests a system to encourage adherence that includes scheduling follow-ups, simplifying treatment, writing a plan, creating “triggers” such as calendar or digital reminders, providing positive feedback, and sharing success stories.